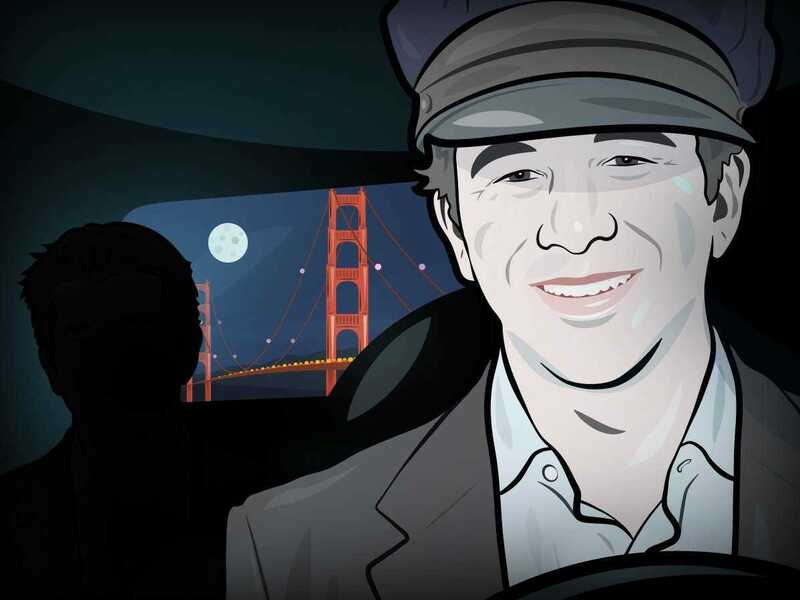 Don’t expect to see Uber’s CEO behind the wheel any time soon. On stage at the Axel Springer NOAH Berlin tech conference, Travis Kalanick fessed up that he’s let his driver’s licence expire. As for owning a car? Yeah, that’s broken too. During the on-stage interview, Kai Diekmann, editor-in-chief of German newspaper Bild, asked the ride-hailing CEO if he actually owned a car or even had a driver’s licence at this point. It’s no surprise given he founded one of the world’s largest transportation companies, although his entrance at the conference did include being driven in a Trabant that happened to be painted like a taxi. Kalanick’s lack of a licence though probably puts a hold on his escapades as an Uber driver. When he does have a licence, he claims he’s a 5-star Uber driver and has even had passengers make out in the back seat while he’s been at the wheel.